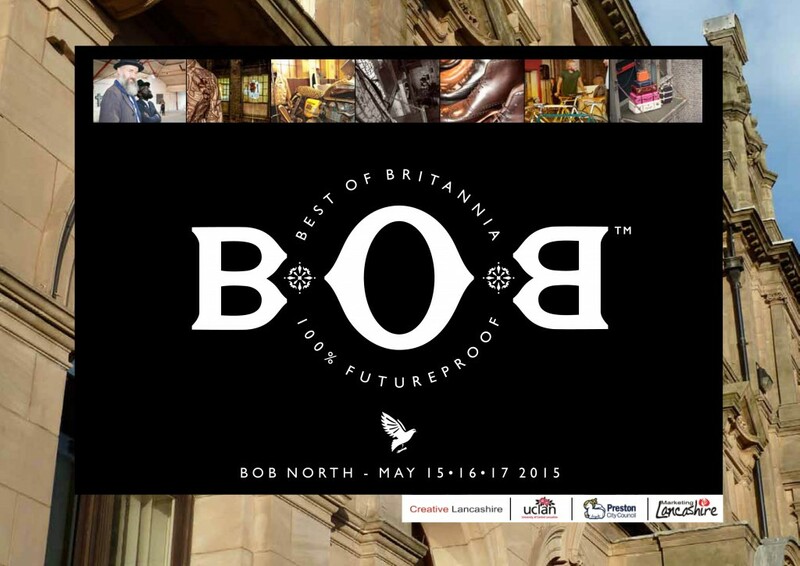 We are excited to announce that we will be exhibiting at Best of Britannia North 2015. BOB prides itself on promoting British manufactured high quality products. The pop-up department store will be opening its doors at the Historic Central Post Office in Preston between the 15th – 17th May. Promising to be one of the biggest events in Preston this year, the event will offer a department store filled with a range of high quality British manufactured goods. The event will also run into the evenings, Preston’s iconic Flag Market will be transformed into an open food and drink courtyard with a host of live singers and bars to keep your spirits high. Katie King Design will be there offering our very latest range of hand made products, including clocks, lampshades, greetings cards and original artwork. The line up of exhibitors promises it to be a great event, so put the date in your diary to celebrate the very Best of Britannia. For more details or to order tickets please visit the Best of Britannia website here.